There hasn't been much action at AMC, FX or USA in recent months, but all of the networks have at least a few shows with their fates hanging in the balance. Stay tuned for initial predictions for new comedy What We Do In the Shadows, plus updates to Real Country, Into the Badlands, Trust and more! Into the Badlands: In my last update, I was cautiously hopeful that Into the Badlands could make it to a fourth season. 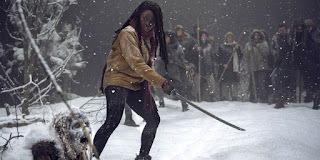 However, before we even got a chance to see the ratings for the second half of the season, AMC pulled the plug (also cancelling The Son in one fell swoop). This one is a miss for me. 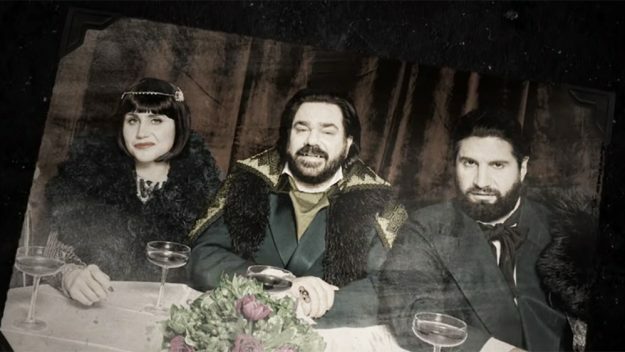 What We Do In The Shadows: I certainly didn't expect to be saying this ahead of its premiere, but this vampire comedy has turned out to be a solid performer for FX. Even if it's not on the level of American Horror Story or Atlanta, it's doing better than other acclaimed FX fare like Baskets or Better Things, which are both renewed for fourth seasons. While the 0.21 start was just average, WWDITS impressed me with its nice week two uptick to 0.27, bringing the average to 0.27. I was going to start this show in a lower renewal category, but I'm extremely confident that it will be back, and I'm starting it as a CERTAIN RENEWAL. 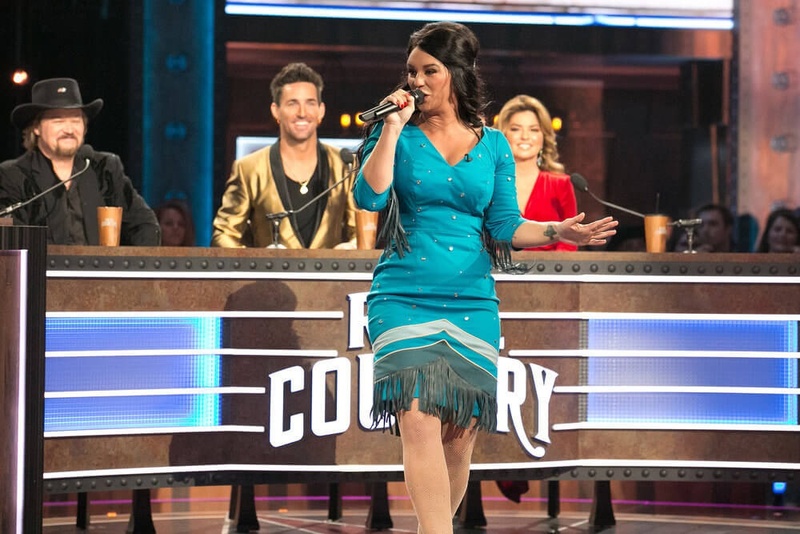 Real Country: I spoke about this show in my previous update, and I mentioned how much of an underdog it is for renewal. I didn't put it as a certain cancellation since it avoided the Friday burnoff treatment that Damnation got a year before, but I still see no chance at a second season for this show. I'm downgrading it to a CERTAIN CANCELLATION. What do think of these predictions? What are your predictions for these networks? Let me know in the comments below!